Unlike other insects, Termites eat and digest wood. 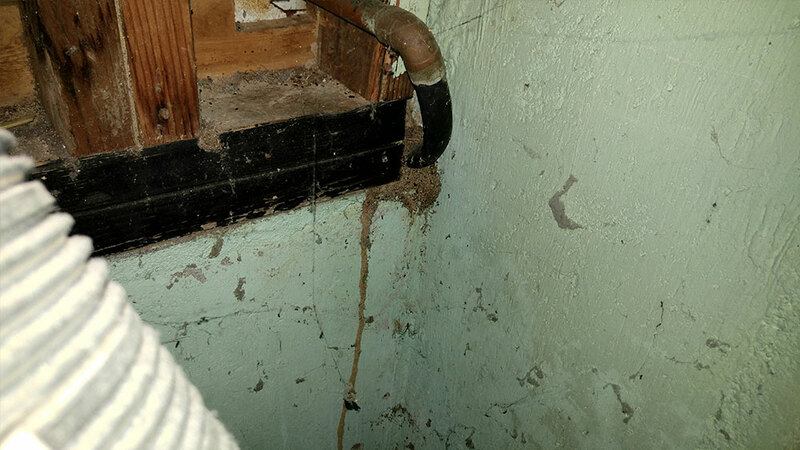 Since termites in Massachusetts and Rhode Island live and nest in the soil most folks will never notice them or know there's an infestation. 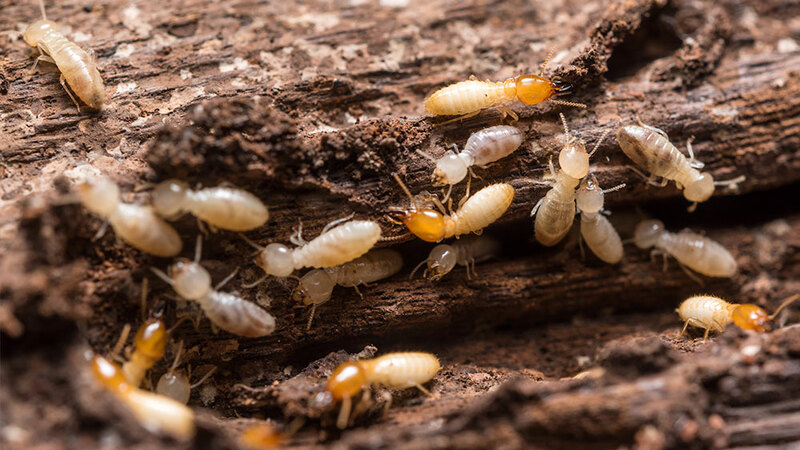 The only subterranean termites normally seen are the winged reproductive swarmers as they leave their tunnels each spring to mate and begin a new colony elsewhere. Guardian Pest Control has had extensive experience inspecting & treating for termites and other structural pests. As a company we're members of the WDI Registry (wood-destroying insects) where our technicians have received additional professional training and are highly equipped to recommend solutions to your termite and other structural pest problems. We offer termite baiting programs where appropriate and non-repellent liquid treatmentsor sometimes a combination of both. Unlike many pest control companies we also recommend the use of borate products (i.e. wood preservatives) on all exposed structural wood in the basement: such as the sill plate, joist-ends, beams, supports, etc. This treatment will provide you with additional protection at no additional cost. So, place your home under the protection of the Guardian Shield.